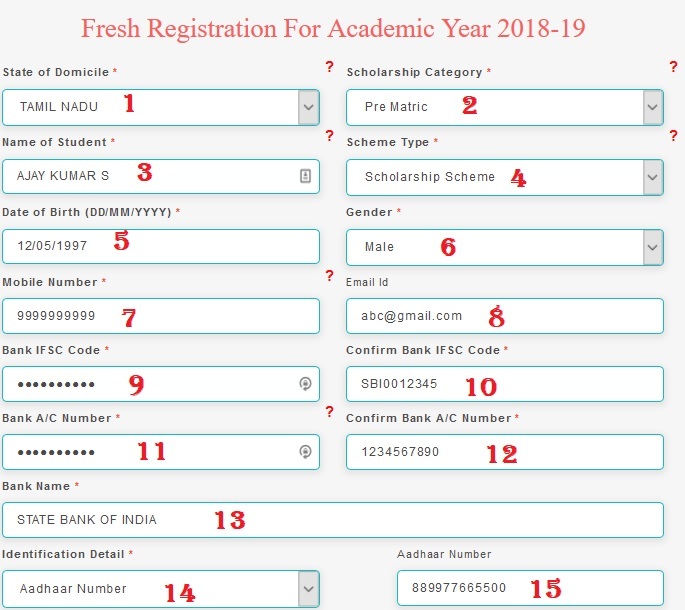 Uttarakhand Post Matric Scholarship For EBC Economically Backward Classes Students for the year 2018-19. ** Candidates who, after passing one stage of education, are studying in the same stage of education in different subject e.g. I. Sc. after I.A or B.Com. after B.A. or M.A. 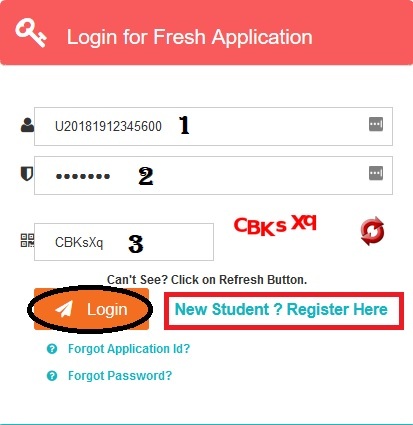 in a subject after M.A in another subject will not be eligible. 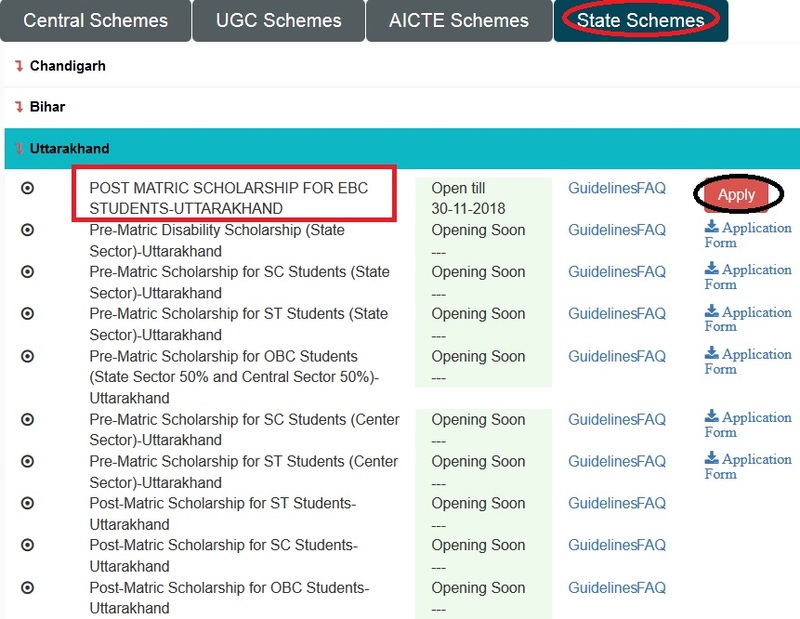 Step 2 : Then Select State Schemes tab and Click on Uttarakhand in the drop down list.